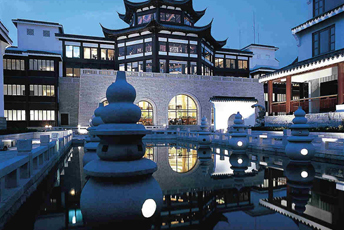 Go experience the amazing life of Old Shanghai together with Suzhou & Hangzhou, the two cities that share the pride of Paradise on Eeath. An average of 3 attraction spots per day and professional guides promise you enough time to appreciate all the wonders; the great traffic convenience among the three cities further saves you more energy and spares more travelling happiness. Feast the European-fashioned old buildings along the Bund, the epitome of Old Shanghai. 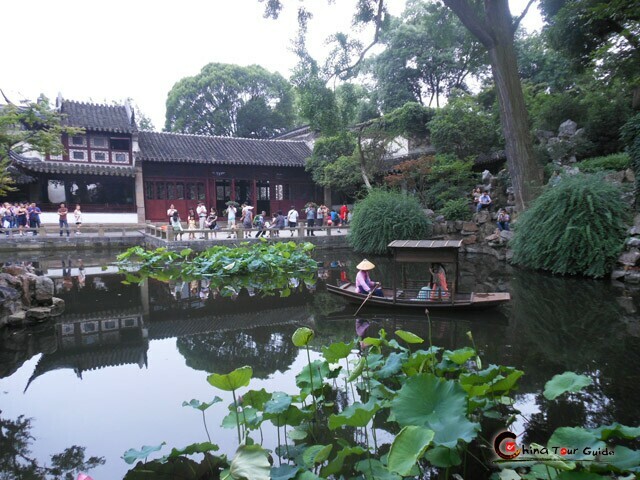 Appreciate Lingering Garden Suzhou, one of the four most famous classic gardens of China. 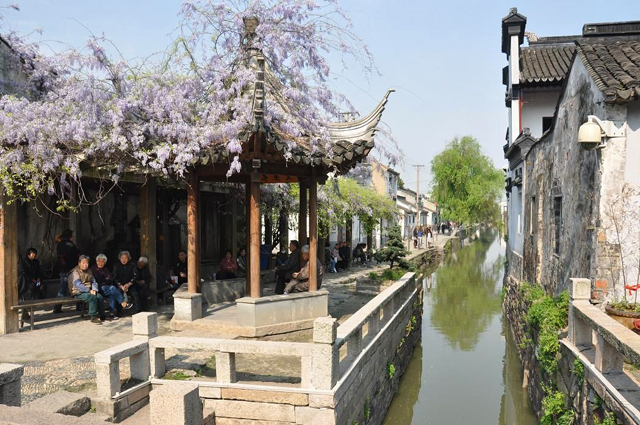 Addicted to the leisure spell around Pingjiang Old Town of Suzhou. 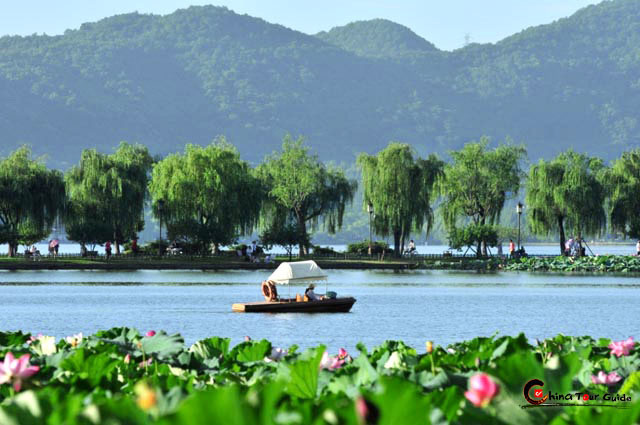 Enjoy cruising on the West Lake, the core of Hangzhou charm. 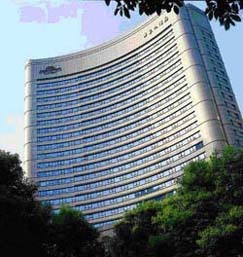 Today's Activities After airport/ railway station pick-up and hotel transfer, you’ll start your vibrant Shanghai exploration. At the 600-year-old Temple of City God you’ll see scores of statues that represent this or that powerful Taoist immortal. 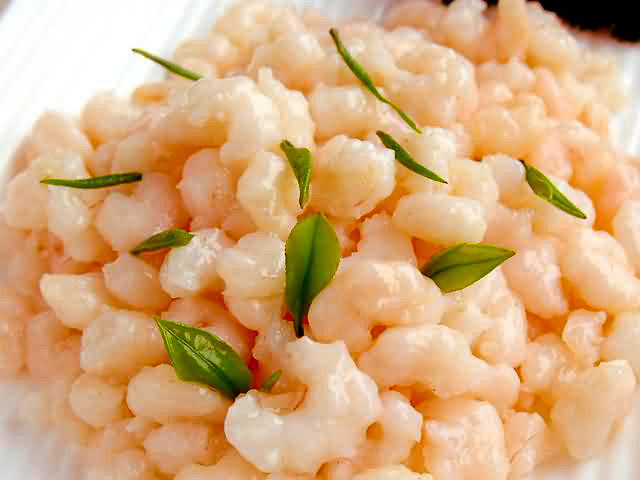 Besides, you can have a taste of the delicious snacks at the famous snack square of the temple. 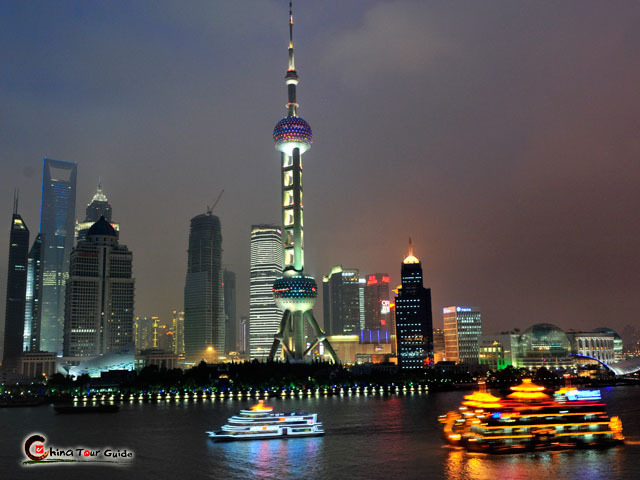 When the night falls, the Huangpu River cruise will provide you with the magnificent skylines on both the historic west side (the Bund), and the modern east side (Pudong New Area). The iconic Oriental Pearl Tower, bathed in night light, seems to be more charming. 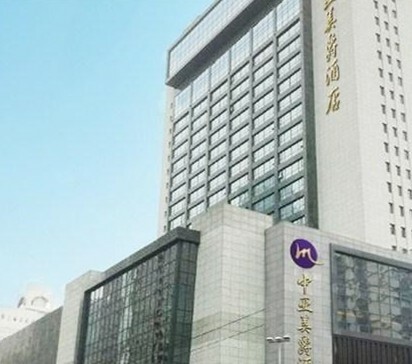 Today's Activities After breakfast, you’ll leave Shanghai for Suzhou by high-speed train. About 30 minutes later, you will set foot on the famous garden city. 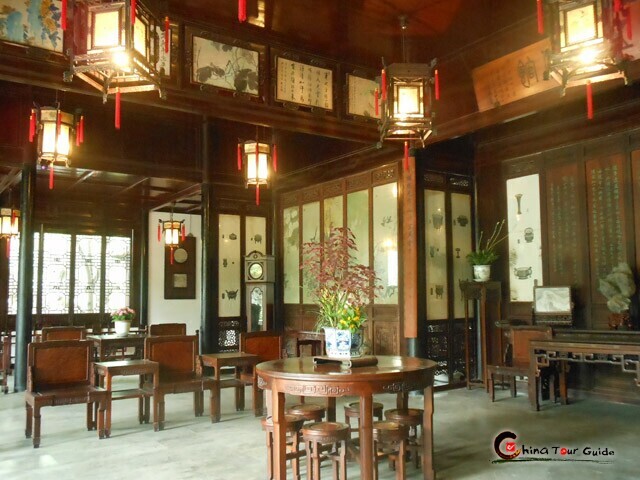 You’ll first visit Lingering Garden, one of the four most famous classic gardens in China. The sophisticated layout of the garden will surely offer you scene of beauty and refreshment at every turn. The three rockeries at the rear part of the garden is worthwhile your special attention. Turn to another historical landmark in Suzhou, Panmen Gate.The grand gate is part of the ancient city wall (built in 514 B.C.) and received restoration in 1351 (during Yuan Dynasty ) . Stand on top of the gate tower, you’ll feast the enchanting view of the whole old town of Suzhou. 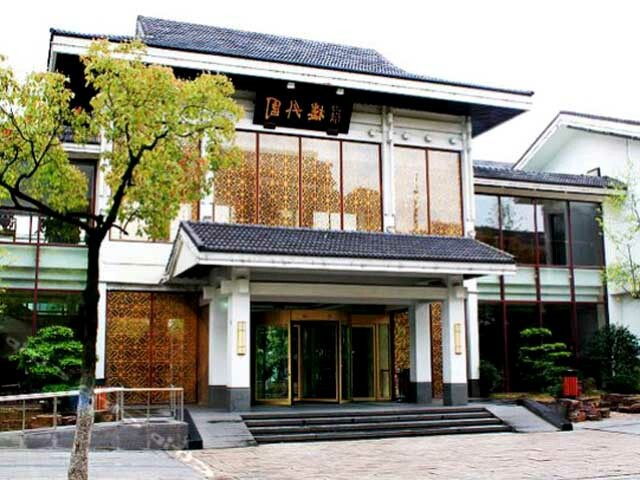 Then let's turn to Suzhou Silk Factory to see how the silk is processed from silk worm to the final product, and the interesting silk history in China. 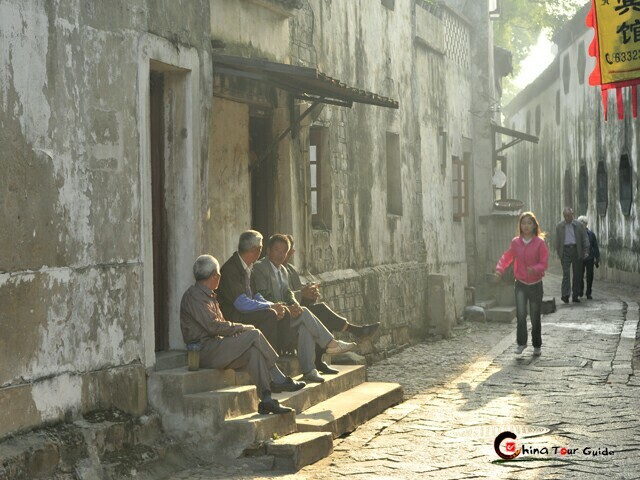 Go on with an insightful tour around Pingjiang Old Street where the old lifestyle and everyday elements are kept to the utmost. You’ll go past the vegetable market, the unpolished streets and traditional residents as well as the simple happy locals who enjoy every minute home. 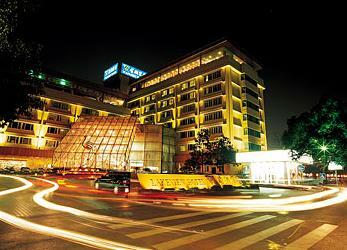 Spend the night at downtown hotel of Suzhou and taste a good Suzhou night. Today's Activities let’s steer our attention to the guardian of Hangzhou, Six Harmonies Pagoda (Liuhe Pagoda), which was built to calm the tidal water of Qiantang River and assist in navigation. 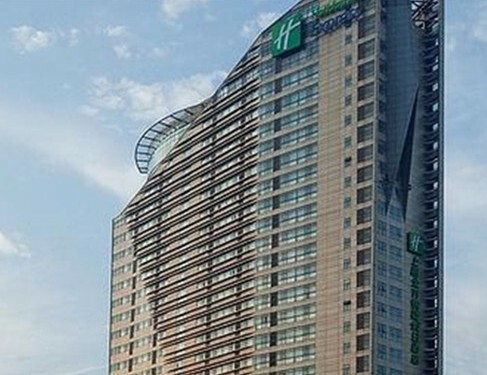 Hangzhou is also known for its outstanding tea. 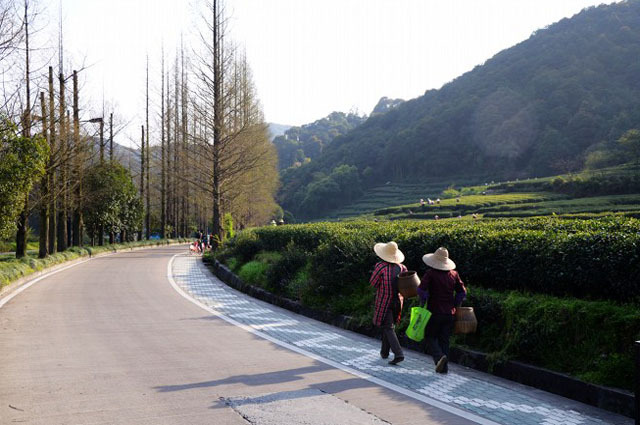 Let's pay a visit to Meijiawu Tea Village to see how Chinese tea is produced(tea planting) and the profound Chinese tea culture. 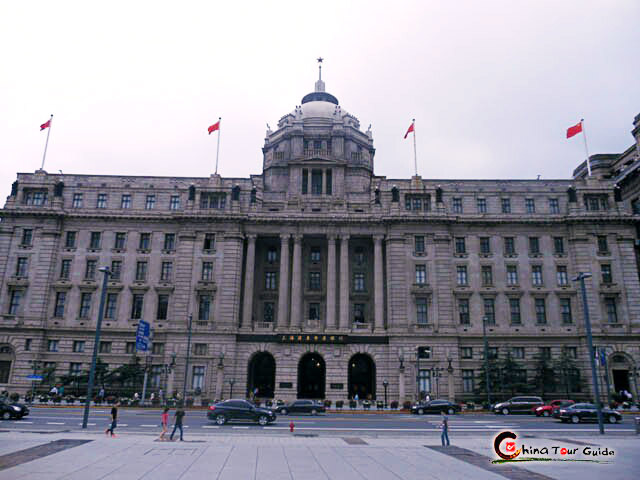 In the late afternoon, you will visit the Hefang Street and get an insight of the classic toned pedestrian street built in Qing Dynasty (1644-1911). 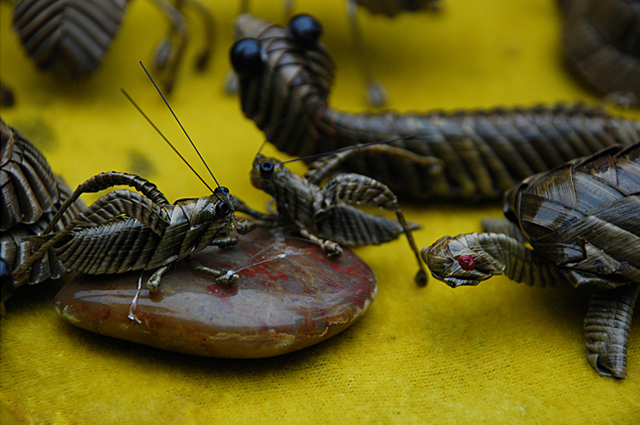 You can have a great time appreciating paper cutting and hand-made dough figurines, or feast on dazzling local snacks like roasted walnuts and dragon-whisker candy. 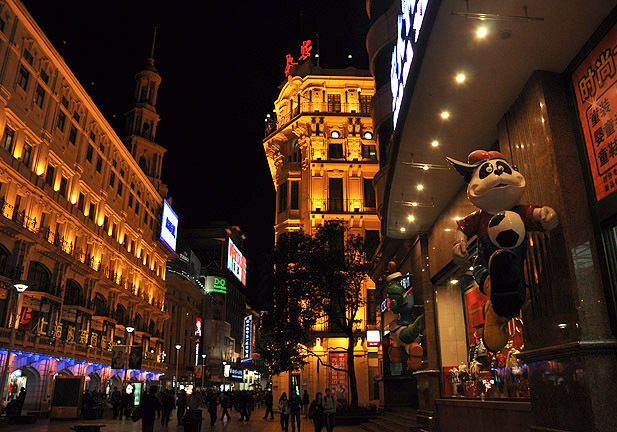 Moreover, you’ll spend a pretty night in Hangzhou. 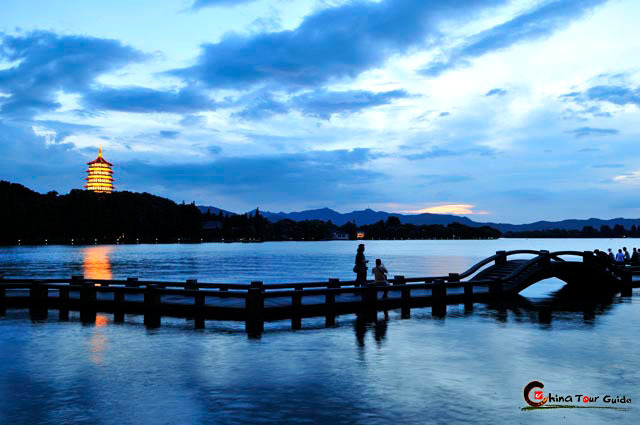 Today's Activities Prepare yourself for the biggest attraction in Hangzhou, West Lake. 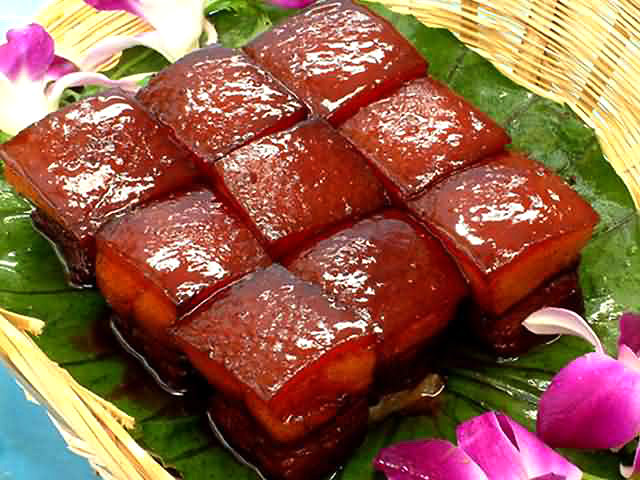 You’ll feast on the breathtaking scenery of West Lake by the best way, cruising. The splendidly decorated boat will take you across the lotus-lit lake, zigzag bridge and the distant view of the surrounding mountains and the magnificent Leifeng Pagoda. 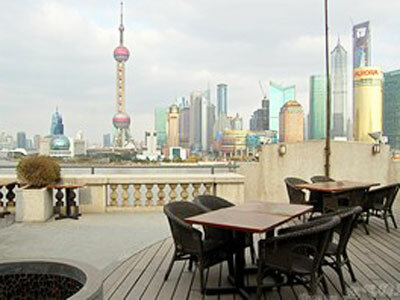 Take the high-speed train to Shanghai and spend the afternoon as your free-time activity. 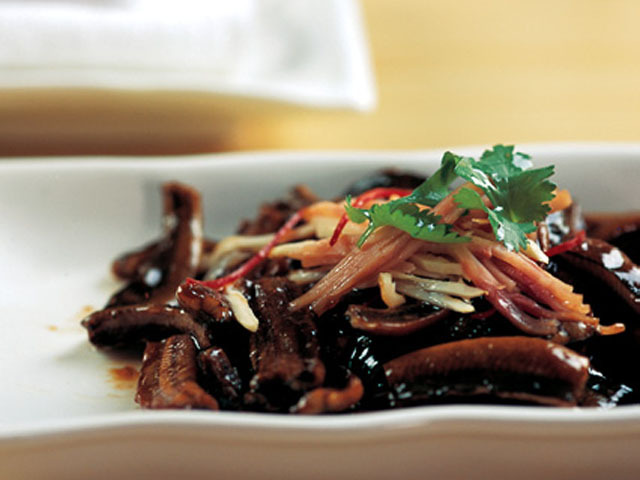 Recommended is Xintiandi where elegant bars, tranquil tree-shaded street and old-Shanghai-fashioned houses are displayed. 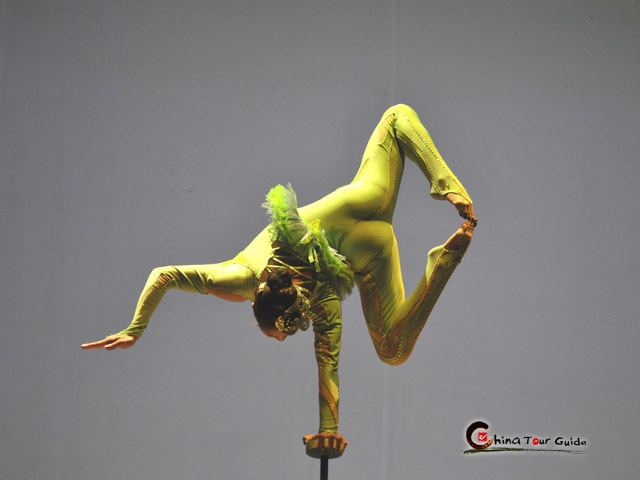 At night go enjoy Shanghai Acrobatic Show. The show features unbelievable body balancing performance such as nose balancing, glasses balancing, pagoda of bowls and jar juggling. 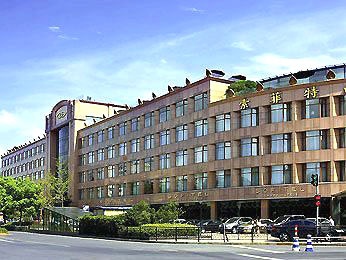 Today's Activities After breakfast you'll be sent to the Shanghai airport and wave goodbye to China. Wish you a nice journey! 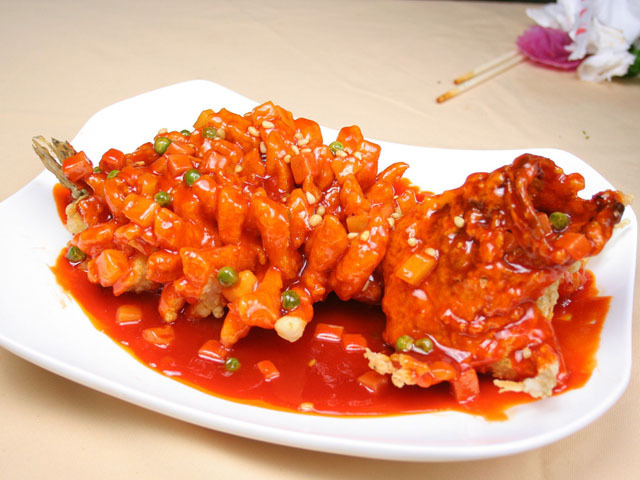 Meals as mentioned in the itinerary include daily breakfast provided by the hotel, 3 lunches and 1 dinner.